Every day this agency fills with a brave band of people who are often starting a long shift in pursuit of the excellent work that delivers the challenging and complicated objectives of our clients. The passion, dedication, laughter and comradeship that this amazing industry engenders will, for most people that work in it, create an amazing lifetime’s obsession. We started LAW Creative to be independent and brave. To create great work and to partner with clients for whom we could make a difference. We started it to leave behind the marketing holding companies that seem obsessed with numbers and scale. We started to be MadMen, not moneymen. Not for the first time, our industry is facing many changes. Once the multinational ad agencies were kings – I know, I used to work for one. But it has always been the case that creativity is not a function of size and now, with the relentless march of technology, an agency can be global with just a dozen or less offices. 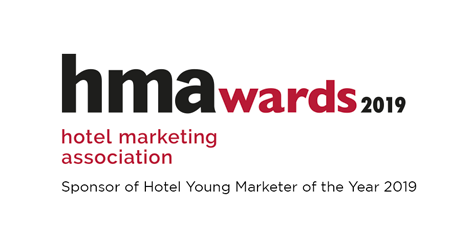 And truly global campaigns can be operated regularly from a single geographical location. Times are, for many client companies, increasingly tough. There is no longer money to waste (if indeed there ever was) on multi-layered agency operations that are expensive, inclined to duplicate their services and charge for buildings, departments and people that clients don’t use or need. And, maybe worst of all, the ‘juggernauts’ are sometimes too slow to react in the highly instant and social landscape in which we find ourselves. And it was not a multinational agency but Aaron Walton, co-founder of Lexus’ multicultural agency Walton Isaacson, that took the idea of pairing Lexus with Marvel Entertainment’s superhero ‘Black Panther’. The hugely successful collaboration went beyond integrating the luxury automaker’s vehicles into the film and included a graphic novel and a Super Bowl ad aired just twelve days before the blockbuster was released. Header image shows a poster promoting the Lexus/Black Panther Superbowl ad ‘Long Live The King’. 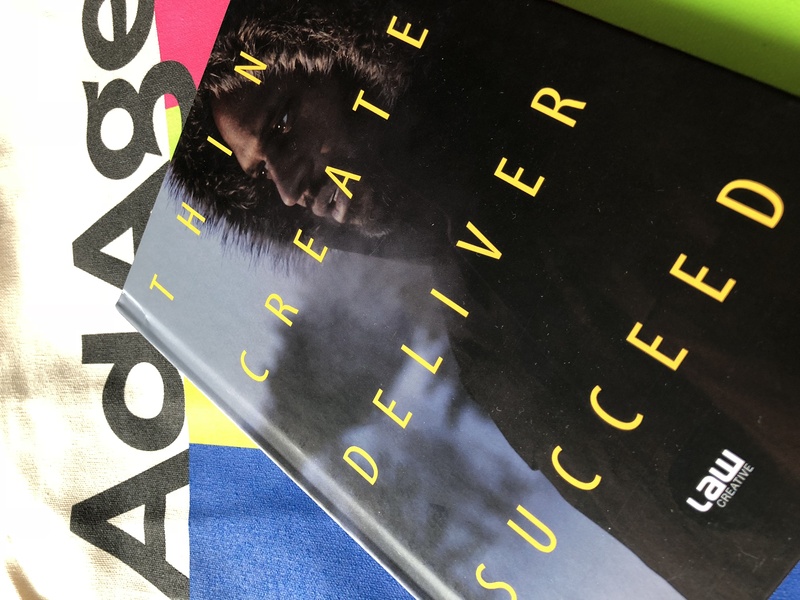 The new LAW Creative book, ‘Think Create Deliver Succeed’, released to celebrate our 20 years at the forefront of hotel, leisure and automotive marketing.